MBF Laser can engrave all types of glass. 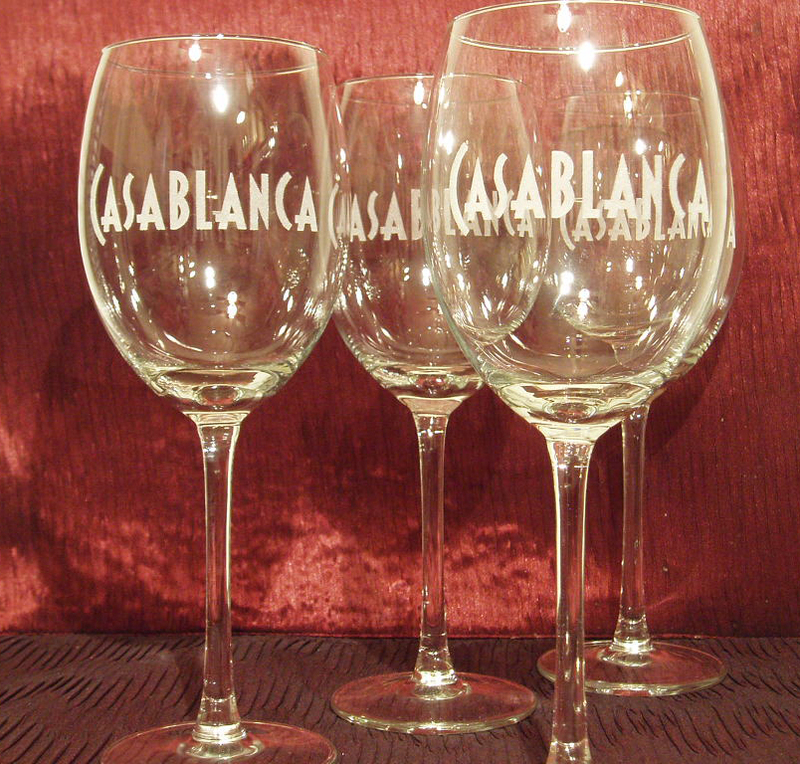 Engraving wine glasses and bottles is a specialty of MBF Laser. Personalize your own wine glasses or create a special gift for family or friends. Engrave the bride and groom’s names on toasting champagne flutes and give them a wedding keepsake they’ll treasure for years to come. The great thing about laser engraving is that you can make one item or multiple items. With limited set-up, glass can be engraved with names, logos, even images.